Pic opens in new tab: My Magic DragonKnight. He is the coolest ever :D I know “everyone” is stamina nowadays, but that´s no fun so we keep on going ;) I still have a lot of zones in game I havent explored so Im having a lot to look forward to. For example The Dark Brotherhood…. and Craglorn. And this week ESO is having a one year anniversary to celepbrate Orsinium. One of the most beautyful zones in game. Join! This entry was posted in Elderscrolls Online and tagged patch, youtube. Bookmark the permalink. Haven’t heard from you in a while. 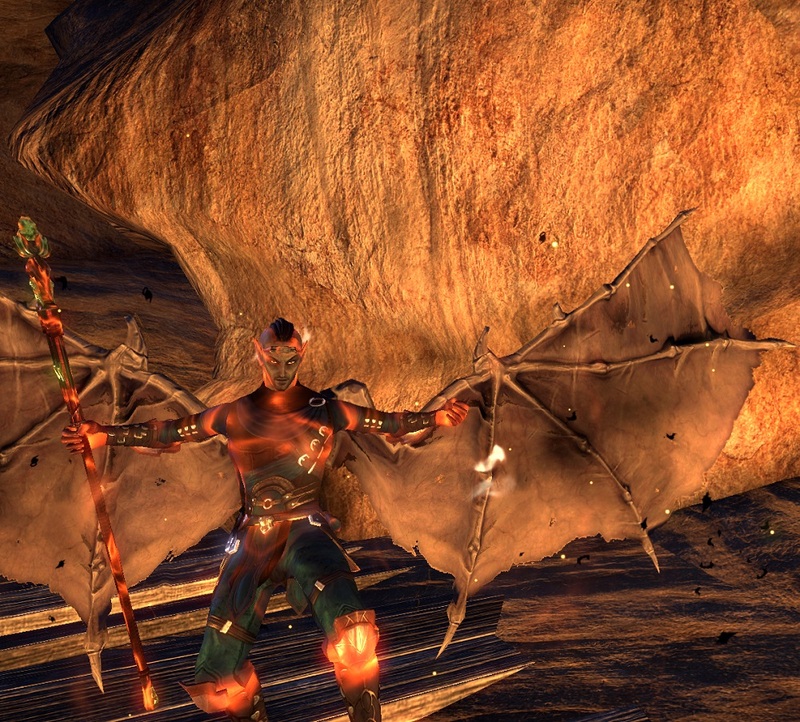 Are you still blogging and playing ESO?